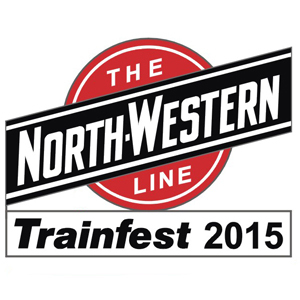 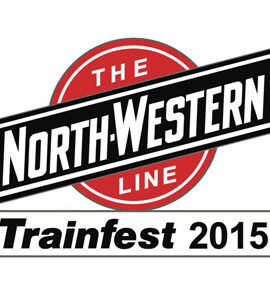 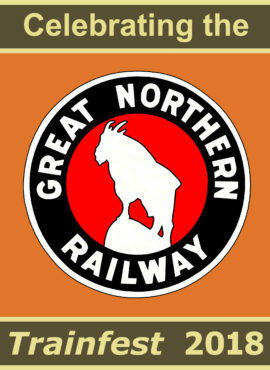 The Trainfest pins are collectors items from each year's show. 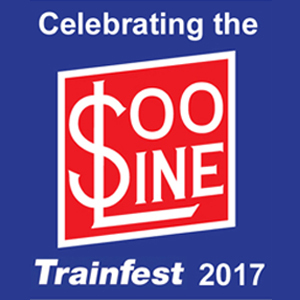 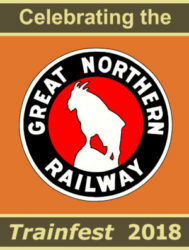 We have a limited number of pins from Trainfest 2017 available for sale. 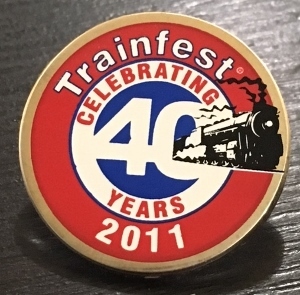 The Trainfest pins are collectors items from each year’s show. 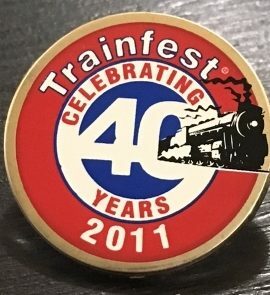 We have a limited number of pins from Trainfest 2017 available for sale.